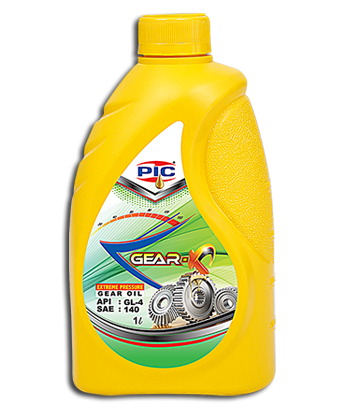 PIC Gear-X are multipurpose gear lubricants for differentials, manual Transmissions and other gear cases of automotive equipments. These oils are blended with highly refined mineral base oil and selective addictives. They provide protection against foaming of oil , wear and rusting of gears. Protects gears against wear and scuffing. Multifunctional gear oil for a variety of gears.